Cape Cod and the islands are quickly becoming a craft beer destination. 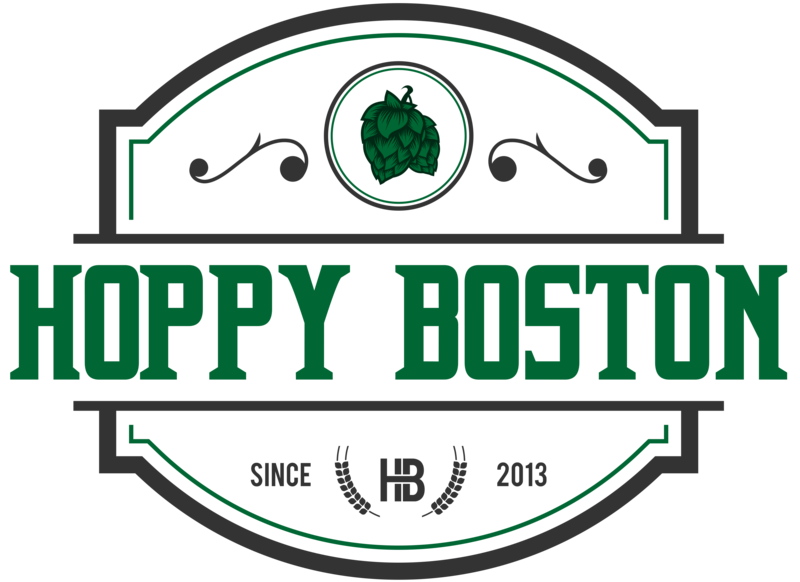 A number of exciting new breweries have opened on the Cape and some have even expanded distribution up into metro Boston. One newer addition to the Cape Cod brewing scene is Wash Ashore Brewing Company. Wash Ashore was founded by a group of residents and business owners on Martha’s Vineyard. They don’t have a physical brewery yet, but they are producing their beers as a contract brewer at The Brewer’s Guild in Rhode Island. Wash Ashore is committed to using all organic ingredients and donating a portion of all proceeds to local charities. One of Wash Ashore’s flagship beers is Maya Mae, an IPA named after (and featuring a picture of) the dog owned by one of the co-founders. Wash Ashore Maya Mae is brewed with Azacca and Citra hops and available year round on draft and in 16 oz tallboy cans. Wash Ashore Maya Mae pours slightly hazy light orange with a small white head. The aroma is solidly hoppy, fruity and floral. The flavor is also hop forward, notes of orange, apricot, peach and pine along with a solid bitter bite. This is definitely more of a West Coast style IPA than the juicy New England style, but you get plenty of fruity notes too. The hops are complemented by a light malt backbone, hints of bread dough and cereal. Maya Mae is medium bodied and drinks smooth, not overly boozy at 6.5% ABV. The finish is crisp with some lingering hop flavor and bite. This is a nice IPA, plenty of flavor, drinkability and some bitterness. I look forward to trying Wash Ashore’s other offerings! Hoppy Boston score: 4.25/5.